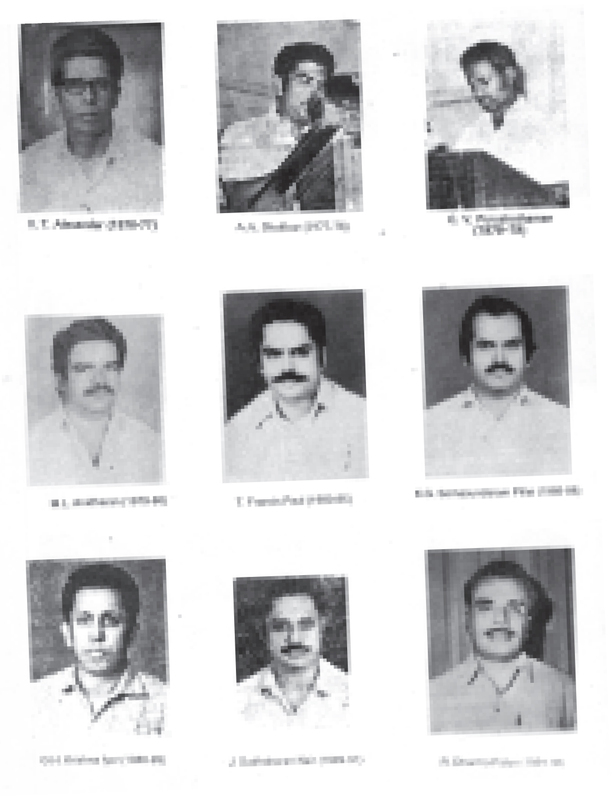 KSEB Engineers’ Association (KSEBEA) was formed during January 1954 as the Travancore-Cochin Electricity Department Engineers’ Association as per the Bye Law sanctioned by the Government vide G.O (R) Dis 9168/53/PWC dated 02-01-1954 and was later renamed as KSEB Engineers’ Association when the Travancore-Cochin Electricity Department became Kerala State Electricity Board during April 1957. The current Bye law includes amendments upto 30-06-2011. The KSEBEA is a professional body of power engineers and always strives to impart professional excellence amongst its members through all possible means. The KSEBEA has the track record of regularly conducting the Annual General Body without a break and the 64th AGB was held on 14th May 2017 at Thrissur. The Annual General Body approves the audited annual accounts of the association and also elects the office bearers for the following year. Every year along with the inaugural function of the AGB a National seminar on topic of contemporary relevance is held. The Association publishes technical journal HYDEL, monthly newsletter HYDEL BULLET for the benefit of its members and also publishes Technical Handbook for Power Engineers. 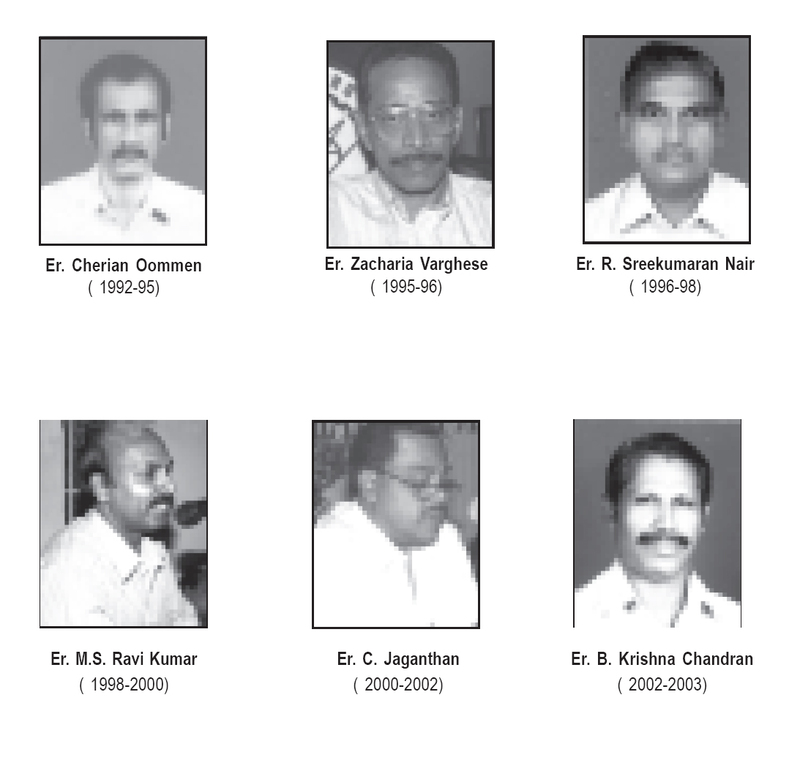 Every year, best performing Assistant Engineers in the Generation, Transmission & Distribution wings are awarded with the Er.K.P.S.Nair award. The Association annually distributes education endowment awards instituted by former members Er. 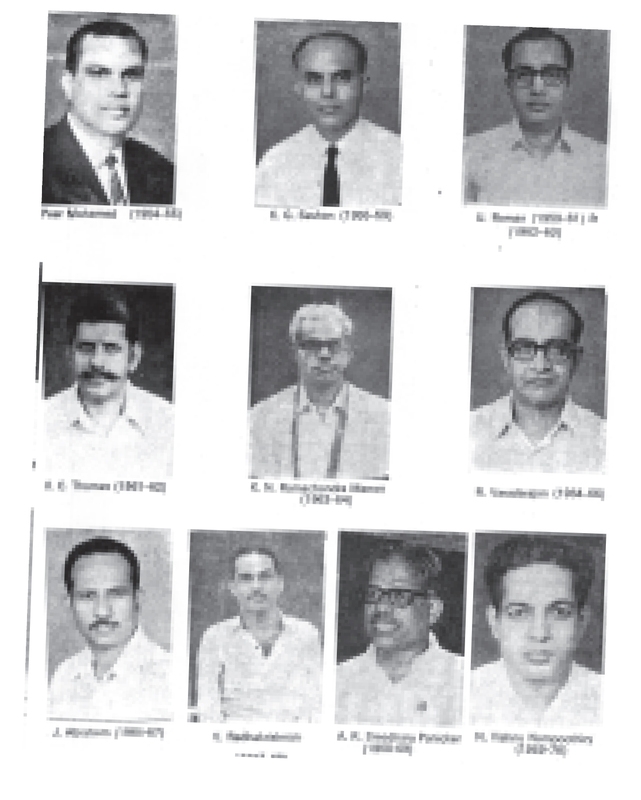 U.Chandu Nair, Er.A.R.Sreedhara Panicker, Er.L.Janardhanan and Er.T.R.Murukesan. Apart from imbibing professional excellence, the association looks after the service related matters and welfare matters of the members in service and also closely follows up the pension related service matters of retired members. The Association is operating a Benevolent Fund since 1977 for the benefit of the family of those unfortunate members who expire while in service. The intention of the scheme is to provide immediate financial assistance to the bereaved family of fellow members who meet with untimely death. The benevolent fund also provides reimbursable emergency medical assistance loan, amount to family on death of retired members who are members of the Extended scheme of the fund and also provides Medical assistance to members who are faced with critical illness. The Association through the Benevolent fund has so far provided financial assistance amounting to Rs 40 lakh (approximately) to the family of 56 bereaved members of the Association. The KSEBEA is also involved in charity activities like providing free electrification of houses of the poorest of the poor, providing free educational kits to children belonging to socially and financially backward community, providing free medical aid for dialysis of poor people. The KSEBEA also conducts awareness programmes on topics like energy conservation, electrical safety etc. among school children, conducts annual competitive seminar for final year electrical engineering students of engineering colleges with cash prizes and also awards the Er.M.V.Jacob memorial endowment award for the best innovative idea presented in the seminar. Was formed in 1954,at a time when formation of a service organization was viewed with suspicion and disfavor by the authorities. 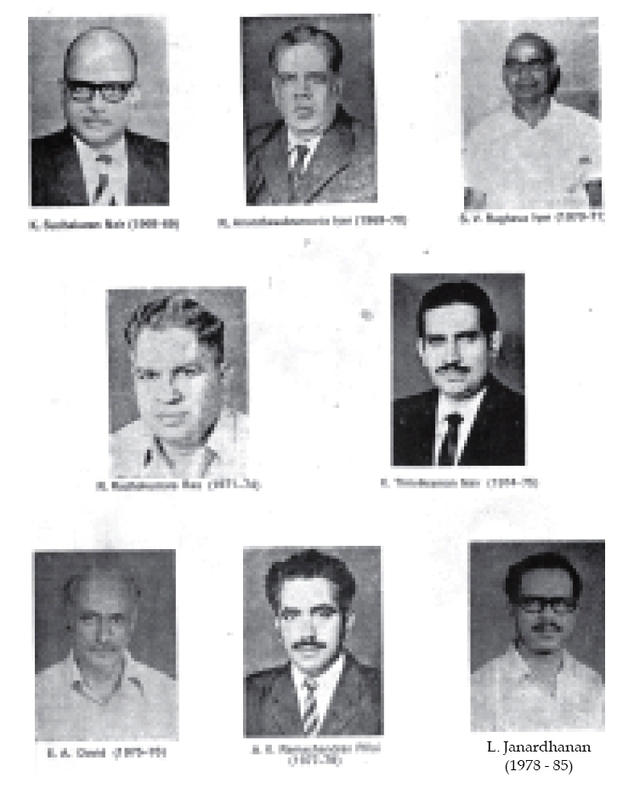 Has worked relentlessly for improved functioning of Board ever since the formation of K.S.E Board in 1957 for giving greater representation and authority to Power Engineers. Ceaselessly works for the betterment of service conditions of Power Engineers. 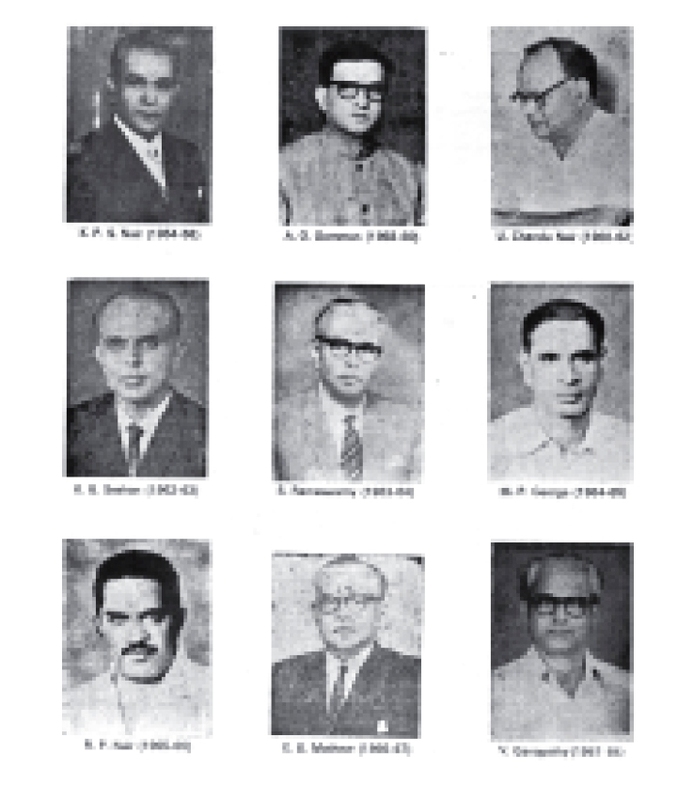 The 1966 Agitation was the first of its kind in India, resorted by a Service Organization of Gazetted Officers. 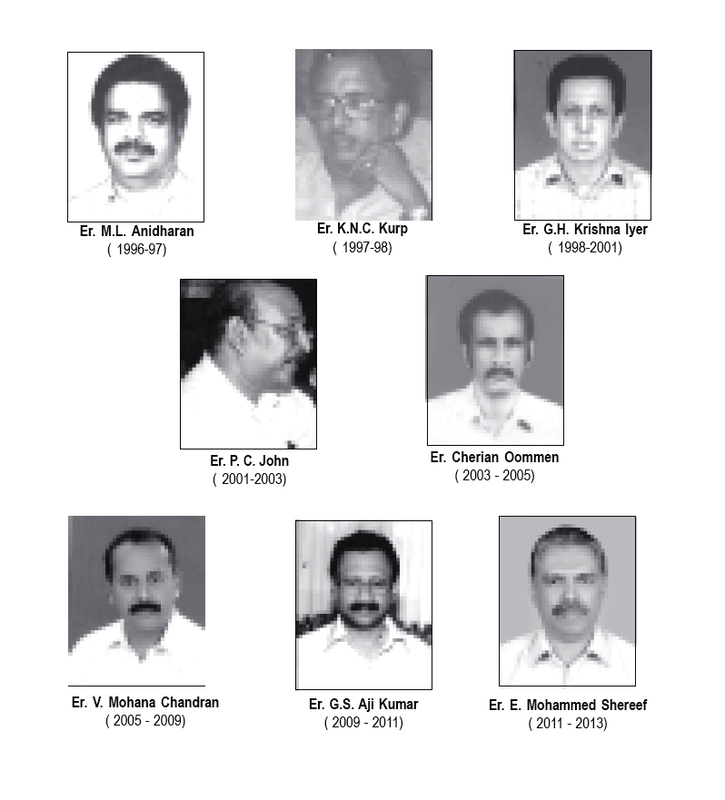 Power Engineers in KSE Board were benefited by the arbitration that followed better known as Justice Sankaran Award and got the highest pay scales for Engineers, among the Electricity Boards in India. 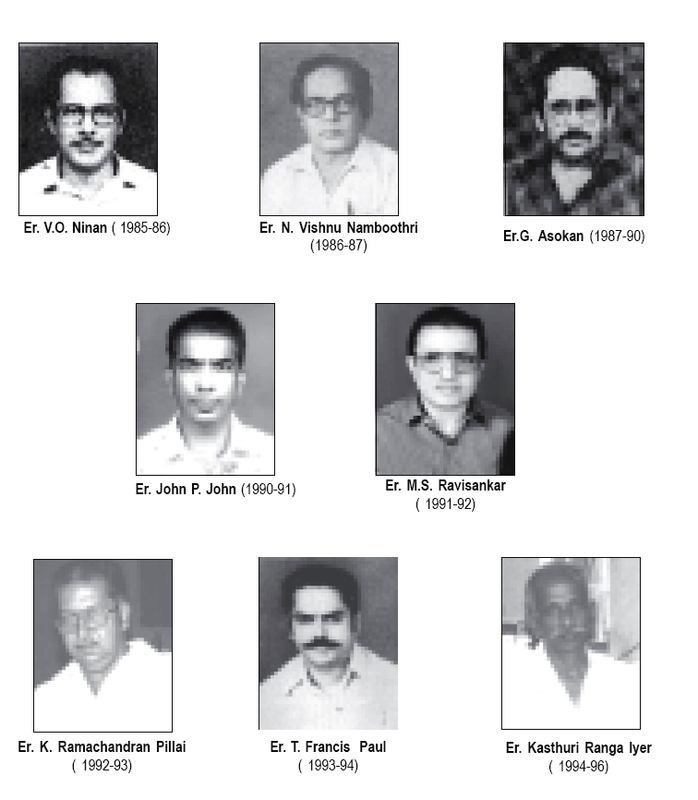 1973 stay-in strike and the epoch making 1974 November struggle in which 27 Power Engineers of various ranks,Deputy Chief Engineers of Assistant Engineers suffered incarceration for 34 days and forced victimization, shows the grit of the Association. Has boldly faced many situations, with-drawl of recognition,threats,imposition of impediments in the activities and many victimization actions, ultimately to come out unscathed and with added vigour and vitality. Time has proved that only the non-political identity of our Association has helped us to stand boldly on issues affecting the Engineer Community. Has been striving its best to force the board to take timely action for modernization and improvement in generation,Transmission and Distribution wings in KSEB. Has initiated actions to simplify many of the functions and procedures in the Electricity Board to augment and optimize the style of functioning and workload of Engineers. Has fought and won by persistent efforts a place for Power Engineers in the management of the Electricity Board.Adoption of Modern Technology in the Board has been our effort. Launched the Engineers’ Benevolent Fund, a unique scheme that has been working from 1977 smoothly. Bereaved families of 28 Engineers got the benefit of the scheme.The group insurance scheme introduced by the Association for its members is the first of its kind in the State. Other welfare activities are being implemented. 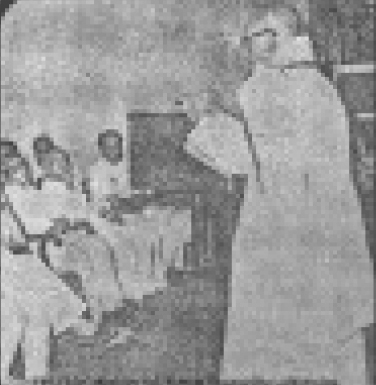 Regularly brings out the quarterly journal HYDEL, monthly journal HYDEL BULLET from 1969 news and articles on service matters and technology developments and with cultural articles, stories, fiction and poems. Is taking a leading role in the activities of All India Power Engineers Association of all the state Electricity Boards. Engineers Association is a founder member of the Federation. Has always stood for the best interests of the Power Engineers in the Electricity Board, Professional and service. 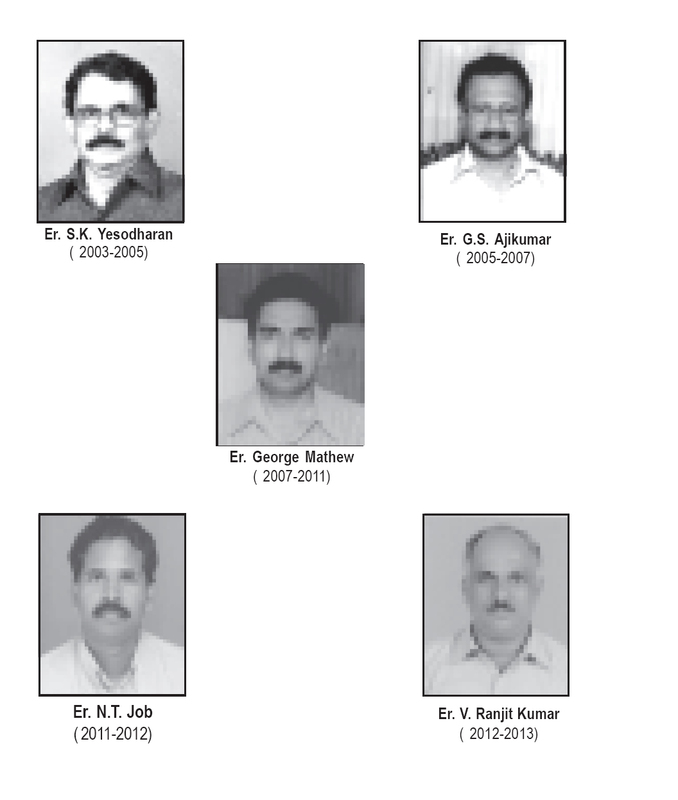 Is the pride of Power Engineers and always the best benefactor of you, the Power Engineers of KSE Board and the dedicated and proud member of the Kerala Electricity Board Engineer’s Association. The units have routine meetings, family get together and other collective activities in addition to Technical sessions to have good relationship among Engineers. At time of necessity the units have remained united to help the members in distress.